I just nearly had a heart attack. I went to log in to my blog and it said it had been deleted. Somehow, though it was miraculously restored without any effort, so I’m back on track! My husband decided to get rid of about 30 dress shirts the other day. 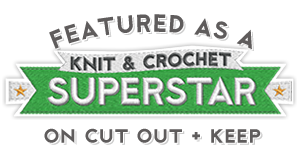 I knew crafts were in the making, I just had to decide what craft. Sew the middle of the shirt down so the buttons are in place. 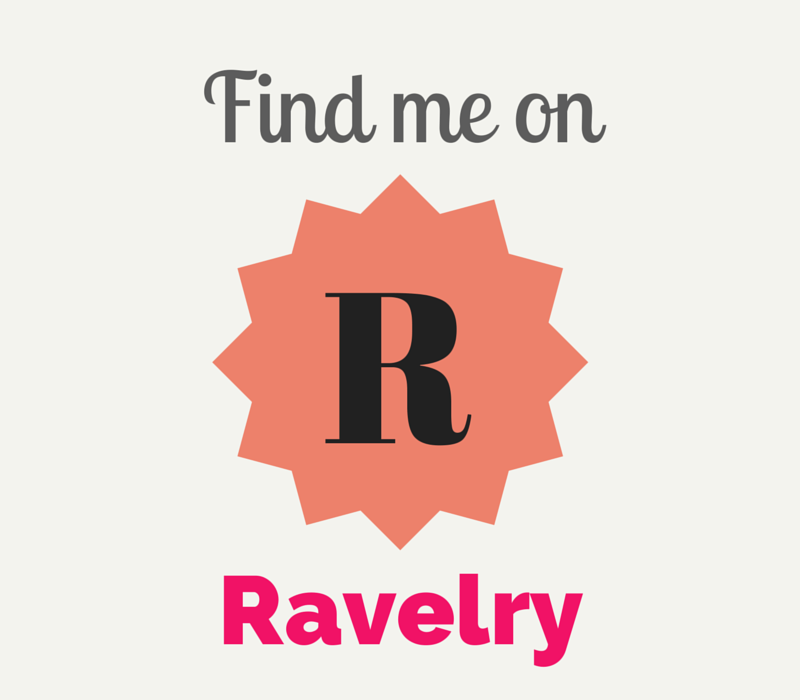 There is already a seam to follow, so try to sew on top of that with matching thread. Once you’ve sewed this, you will be unable to unbutton the shirt. 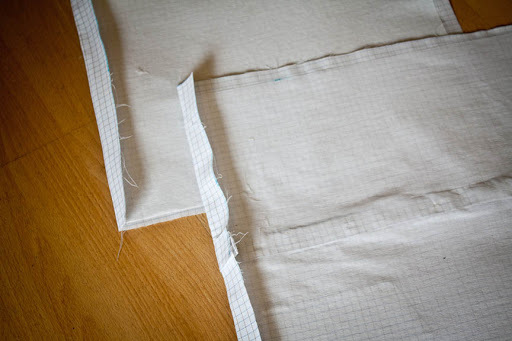 Cut your lining fabric into two 15×16-inch rectangles. Do the same for the dress shirt, but you may have to cut them separately since sometimes there are pleats on the top of the back. I made sure the buttons were in the center of the rectangle — so at 7.5 inches. I also had to cut the back rectangle way low on the shirt because there were pleats. Cut the interfacing about 14.25×16.25 inches. It doesn’t have to be exact. 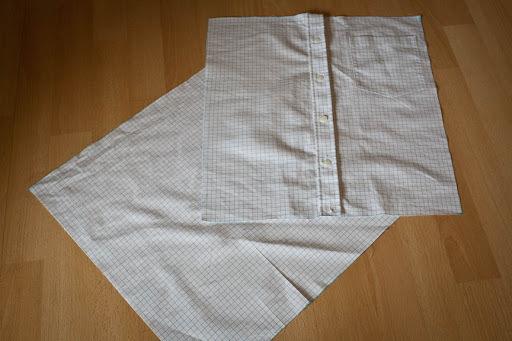 Iron the interfacing to the wrong side of the dress shirt material. Iron down the top edge of the exterior and lining about an inch. Pin the dress shirt material right sides together and sew the sides and bottom. Do the same for the lining. 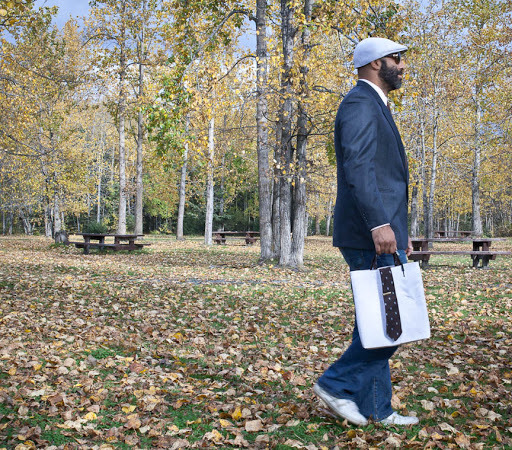 If you’d like your bag to have a flat bottom, then open up the corners of the bottom and iron flat. 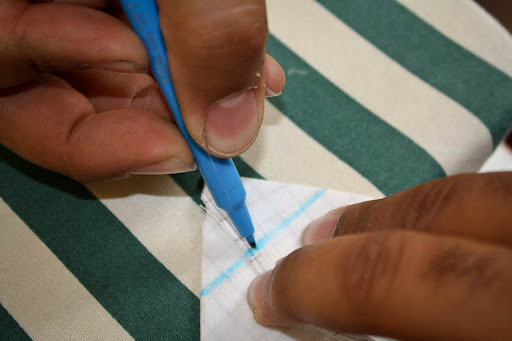 Then measure about an inch up from the corner and draw a line. Pin the corner down and sew along the line. Then trim the corner off. I turned mine right side out to make sure I sewed them correctly and one of them was actually longer than the other, so I just resewed the short one a little bit higher and it came out just right. Sew the edges and bottom of the lining this way too. 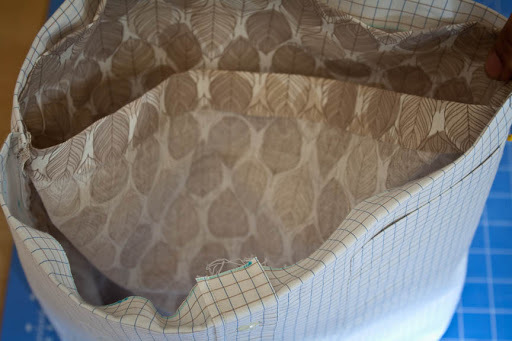 Now, turn the exterior right side out and slip the lining inside it, keeping the lining inside out. Pin the top edges in place all around, making sure the lining doesn’t stick out above the exterior. Now you’re going to measure your necktie handles. My husband wanted short handles so I let him figure out the length and had him add 1.5 inches on each end. When he gave me his preferred length I just cut another bit of the tie the same length. One strap will probably be wider than the other because the tie is tapered, but that’s OK by me. I think it’s cool. I measured two inches outward from the buttons and pinned my handles in place. Nestle the edge of the handle between the lining and the exterior fabric so you can’t see any raw edge. Pin it in place near the edge. 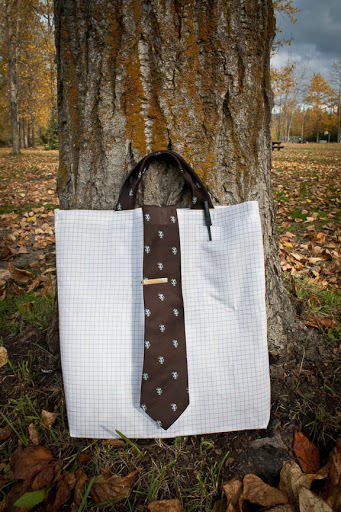 Stephen also wanted the neck tie to come out of the top and be loose, like the tote back is wearing the tie. I had him measure how long he wanted the tie to fall and then added about 2 inches. Pin it in place so the edge of the tie sticks up. 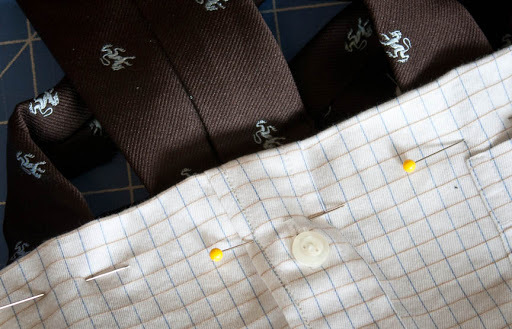 This way, when we sew, the tie can flip down over the seam and hide it. 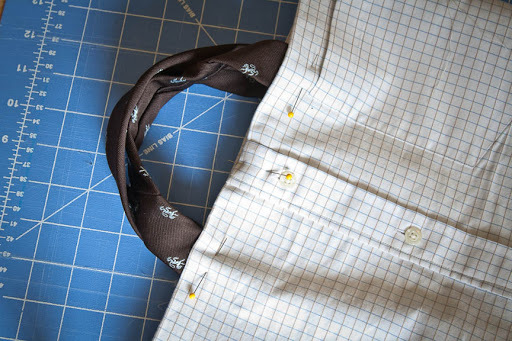 Sew all the way around the top of the bag, leaving about a one-inch seam allowance. 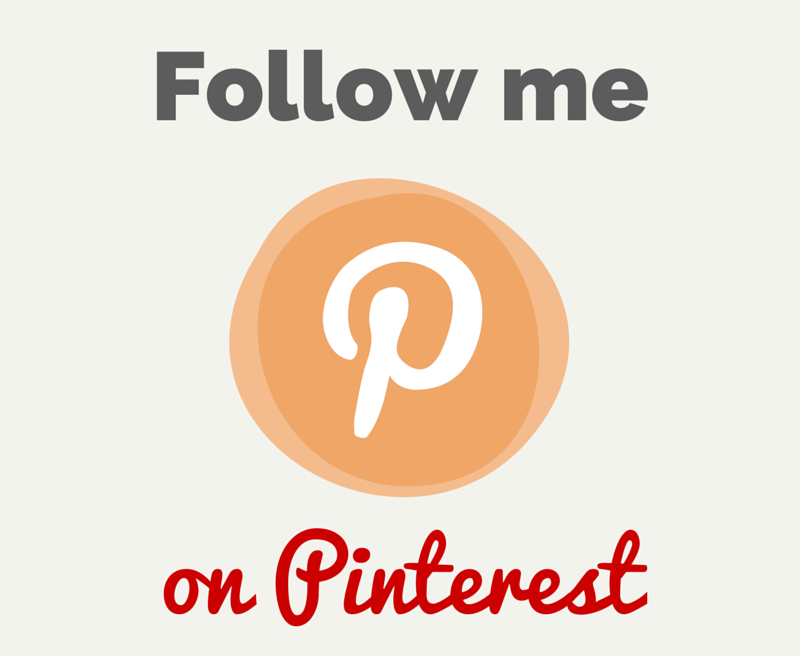 Remove all pins and sew another seam around the top, very close to the edge. Stephen wanted to use a tie clip so I used a seam ripper to make a hole where he wanted to put the clip.